The Advocacy and Government Relations Committee serves as the backbone of the National Association of Social Workers – New York State Chapter’s policy and social justice agenda. Committee members work in concert with the Chapter staff, policy analyst, and governing board of directors to guide and shape an actionable strategy. 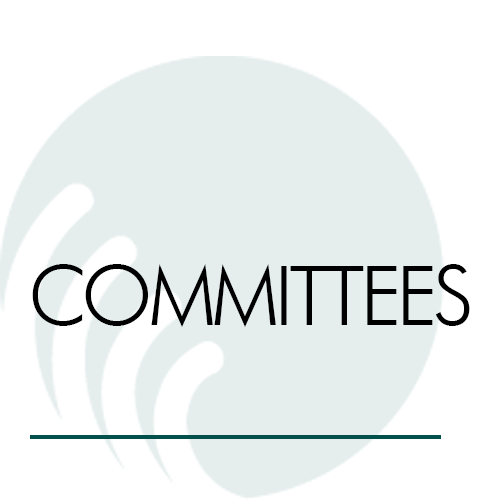 Committee members are chosen by the Board of Directors and are appointed on an annual basis. • Participate in the NASW-NYS annual Legislative Education Advocacy Day (LEAD) event in Albany, NY. 2. Remain up to date on social justice issues that pertain to social workers and the populations that they serve. 3. Be willing to help organize and mobilize membership and divisions in various ways to advance the Chapter’s agenda. i. Working with other committee entities to assist in the evolution of the chapter’s agenda. iii. Cultivating and maintaining relationships with elected officials. 5. Educate members and non-members on current legislation and its potential impact on the profession or those we serve. 1. Participate in at least six scheduled conference calls per year (willingness to meet as pressing issues arise). 2. Scan horizon for patterns and emerging trends pertaining to social justice, government relations, and/or advocacy. 1. Knowledge of current political, social, and economic issues. 8. Use of social media/innovative thinking and marketing skills. Chapter Staff will be available at all times to assist in your responsibilities. They are available to keep you up to date on issues and offer support.